The summer is always a good time to take advantage of some roofing work and to install a chimney birdguard. That’s why Rhys had our Colt Top 2 antidowndraught cowl, Rotorvent Ultralite 2, Econocowl antidowndraught cowl, and Econoguard birdguard cowls with him. All are designed to prevent bird entry into your chimney pot. In Spring and Summer, pesky birds will often see your clay chimney pot as a place to settle down, this can lead to dangerous safety concerns for both you and the birds themselves! Nests can block flues, causing smoke to come back down into your living rooms. Birds can also become trapped down chimneys, leading to feathery fatalities. 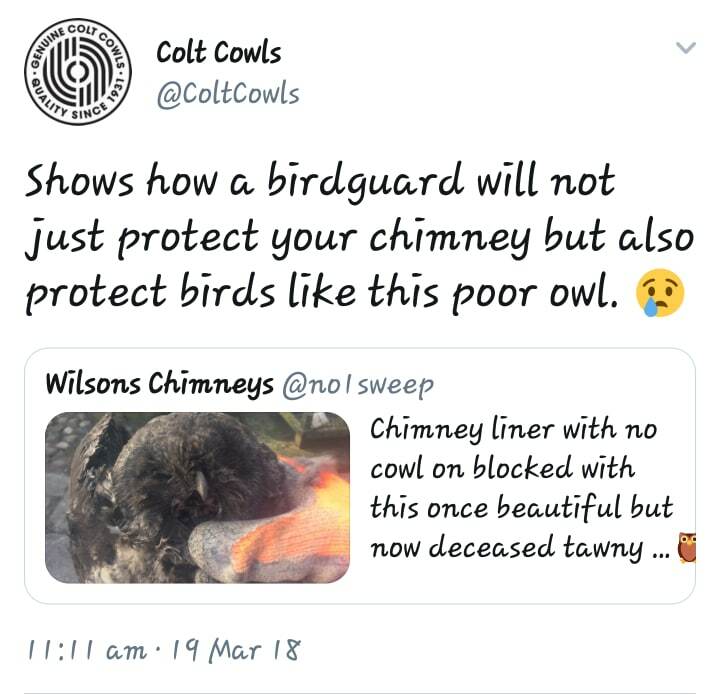 Chimney birdguards are a clever and safe way of maintaining balance in the relationship between man and fowl. 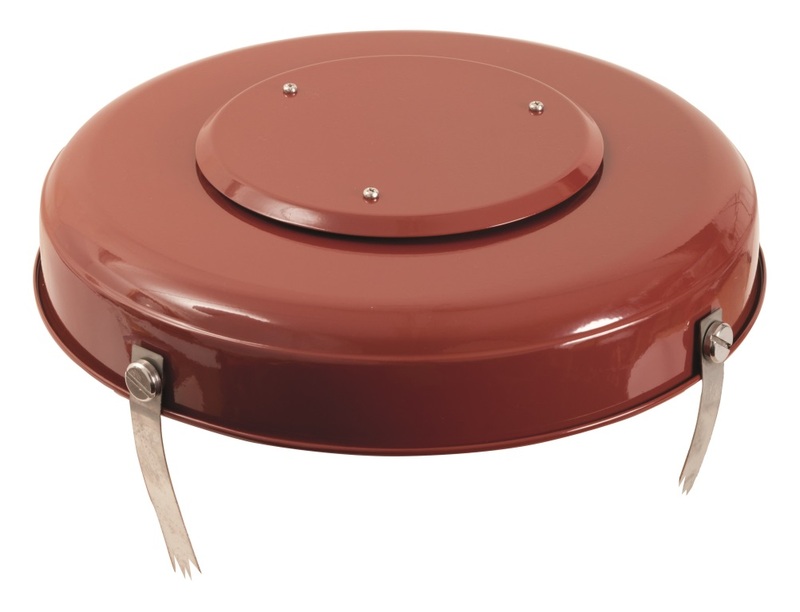 Our Top Lid 3 Chimney Cap is also an excellent product in stopping unwanted bird or rain entry. Ideal for disused chimneys, the Top Lid 3 will block off an open chimney pot but will ensure that ventilation can still reach the inside of your chimney. Consider the Top Lid for any disused chimneys you may have! 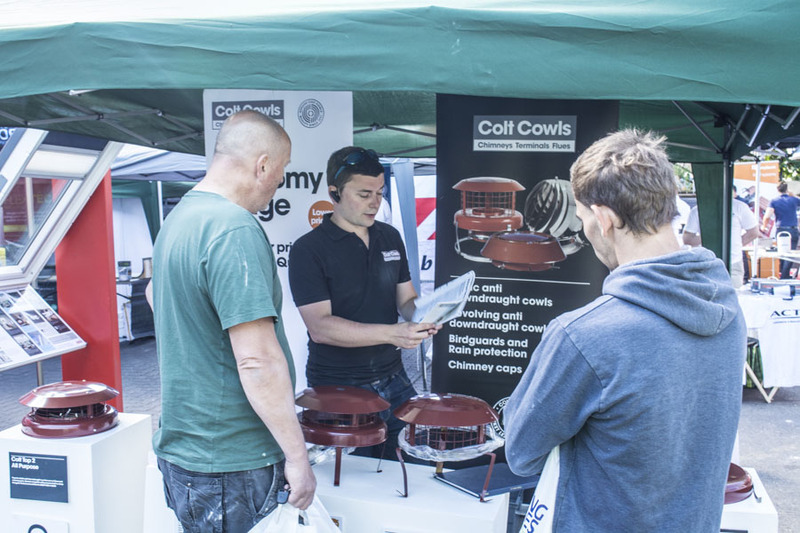 The JJ Roofing show now joins the Guild of Master Chimney Sweeps, the National Merchant Buying Society, & the National Association of Chimney Sweeps exhibitions as another enjoyable trade show for Colt Cowls. 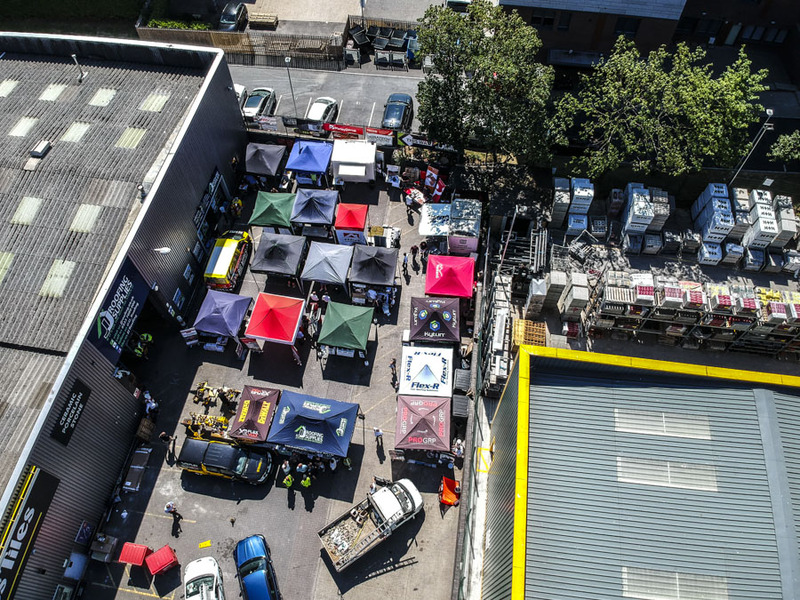 We look forward to doing it again at the same place next year!